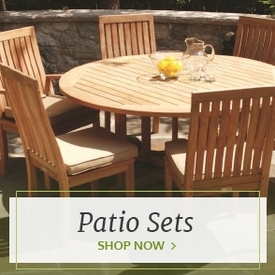 Furnish your home and patio without breaking the bank with the clearance sale furniture section of Outdoor Furniture Plus. 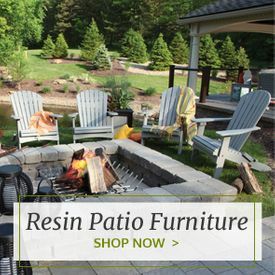 The outdoor and indoor furniture featured in this discounted selection is high-quality, expertly crafted furniture offered to you at incredible prices. We’ve taken our already affordable furniture and marked it down even further so that you can fill every room of your home with beautiful furnishings and décor. This section features patio furniture such as outdoor tables and chairs, bedroom furniture such as bed frames and chests and much more. 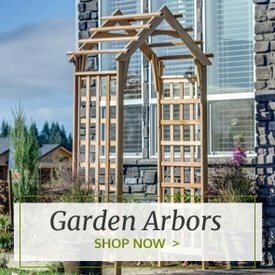 The clearance furniture that we offer is always being updated, so make sure to check this page often to see what new deals you can find. 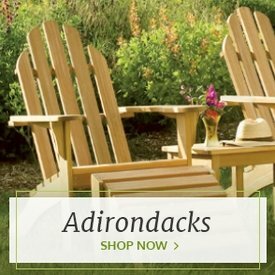 There is no reason to go to large chain furniture stores and pay marked-up prices to get lower-quality furniture than what you can find from Outdoor Furniture Plus. Our sale furniture section is filled with furniture crafted by some of your favorite brands. This means that you’ll get only the highest-quality furniture at prices you won’t believe. The excellent craftsmanship of these pieces will ensure that they’ll last you for years. All of the outdoor furniture is also made to last through exposure to all kinds of climates and harsh elements. Go ahead and start your next home redesign project today with our clearance furniture section. 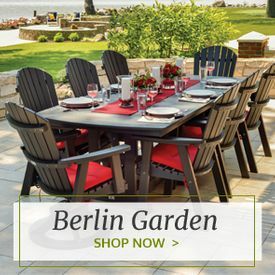 Oxford Garden Backless 2' Shorea Bench - Reduced Closeout Pricing!